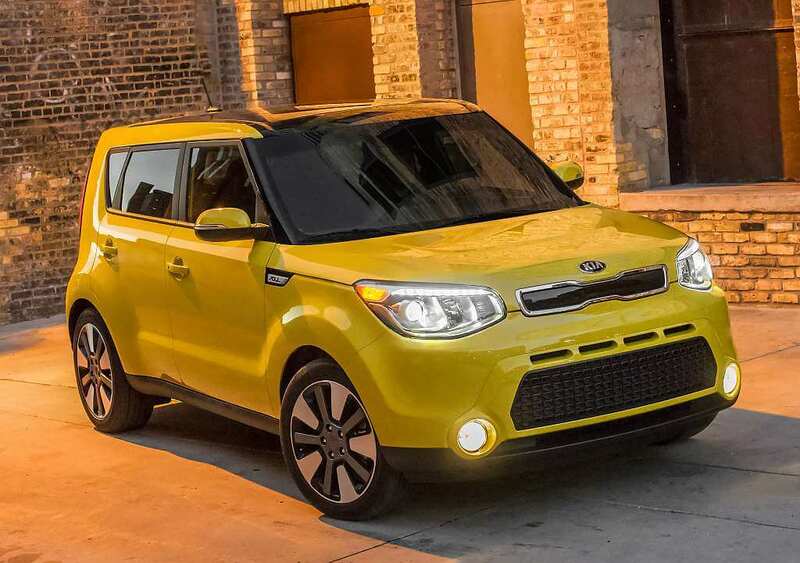 The current model of the Soul has been launched at the end of 2013 so the 2016 Kia Soul is just going to be a small refresh of the car which will allow Kia to bring it closer to their current lineup of cars. 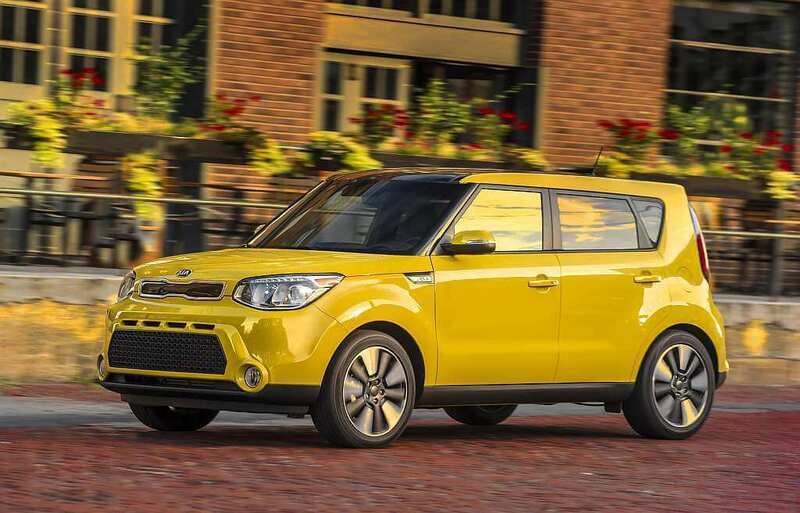 The new model will come with just few upgrades on some trim levels. 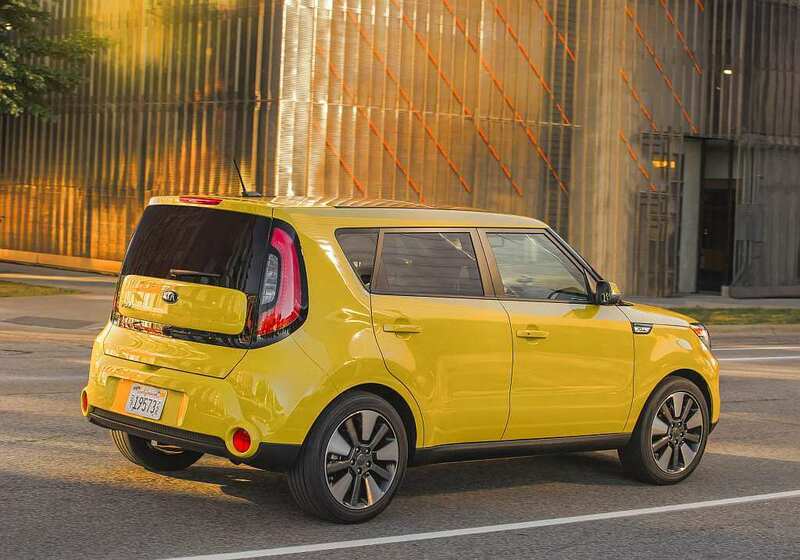 It will have same three trim levels as before but novelty for this year is Designer Collection that dresses up the new Kia Soul 2016 with a two-tone paint scheme and other unique elements. 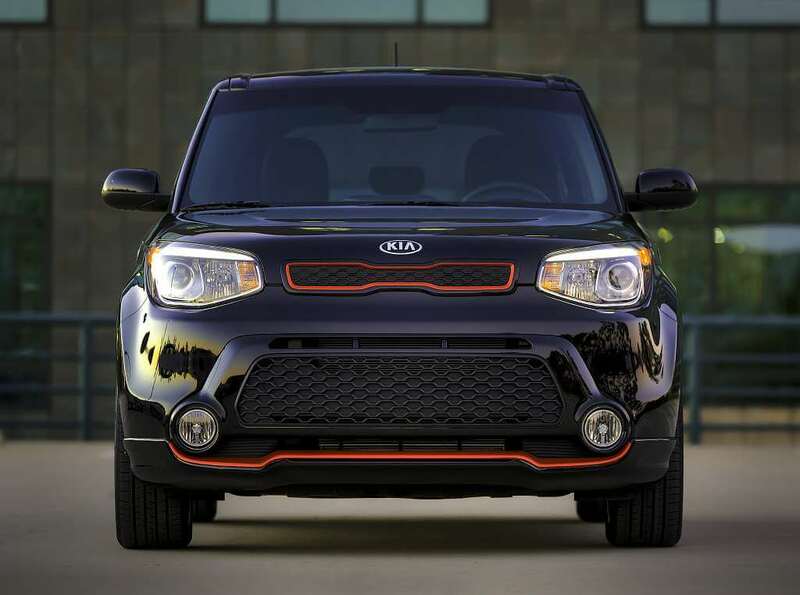 Just as we previously said, the interior of the 2016 Kia Soul will get a bump in terms of material quality and interior equipment level. 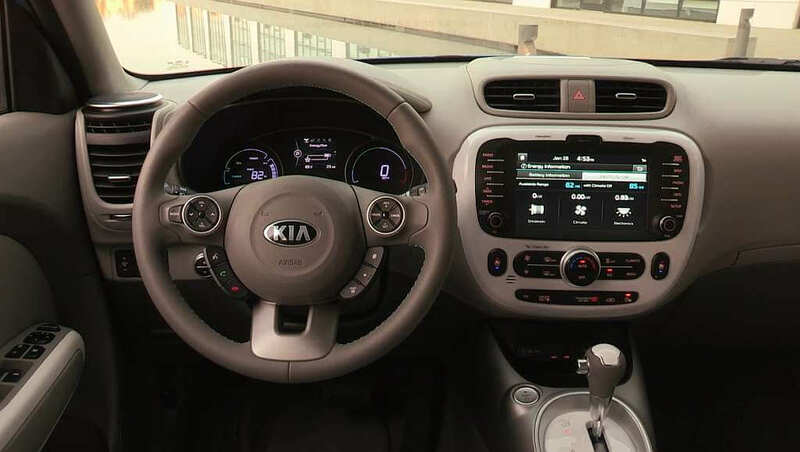 Thanks to this, the base car now gets Convenience Package that features a 4.3-inch color touchscreen, SiriusXM satellite radio, and integrated Rear Camera Display. 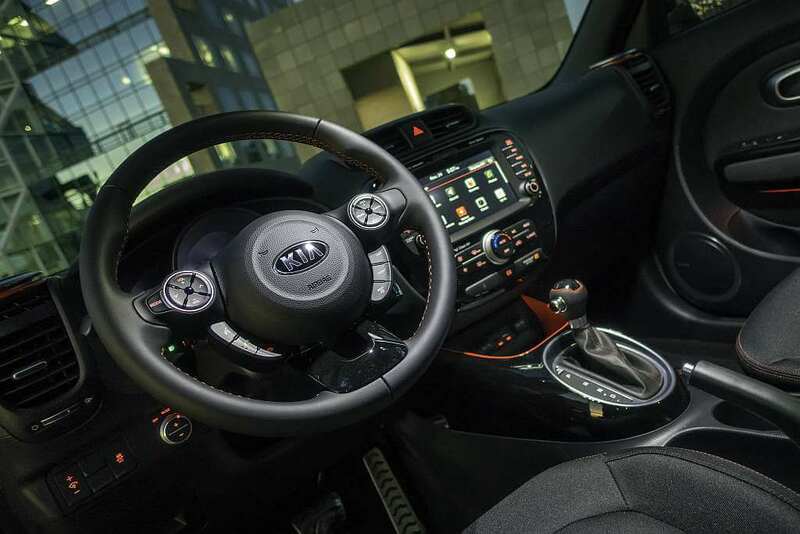 The Designer Collection comes with 18-inch alloy wheels with black spokes, and a leather-wrapped gearshift knob and steering wheel. 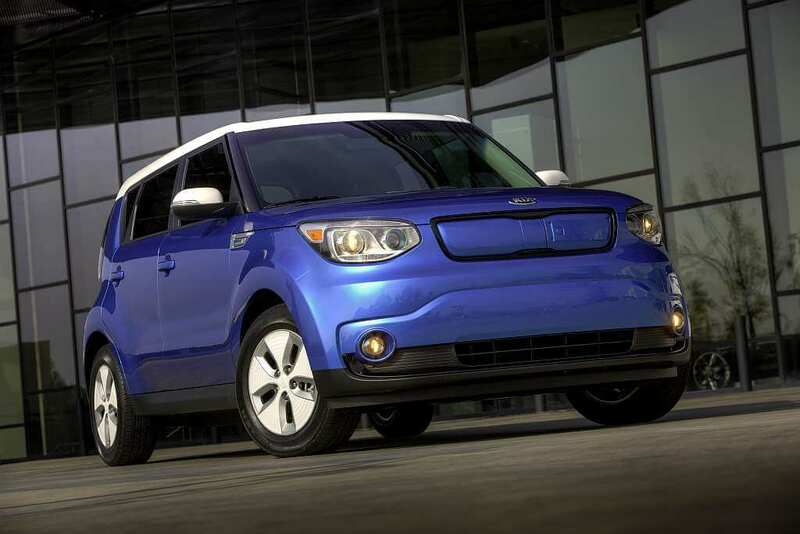 Leather seats are now standard for Exclaim trim level. The outside will also change but only the major details. 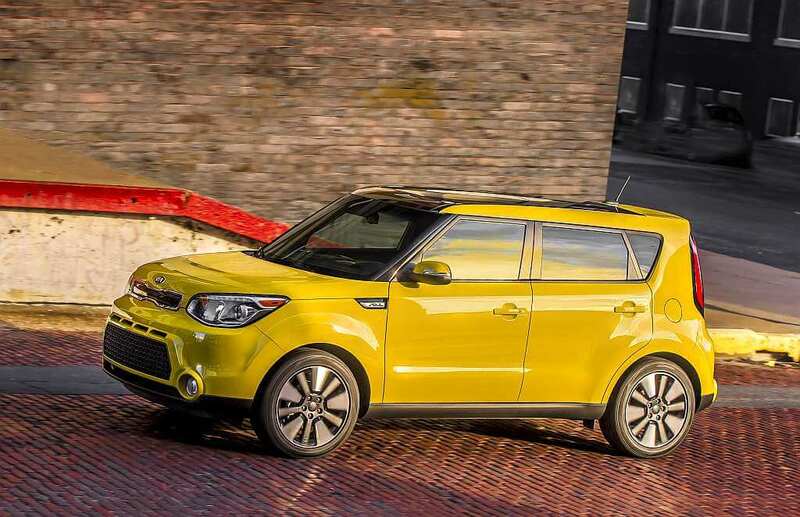 The optional LED headlights will now become standard while the panoramic roof will become available on most models. 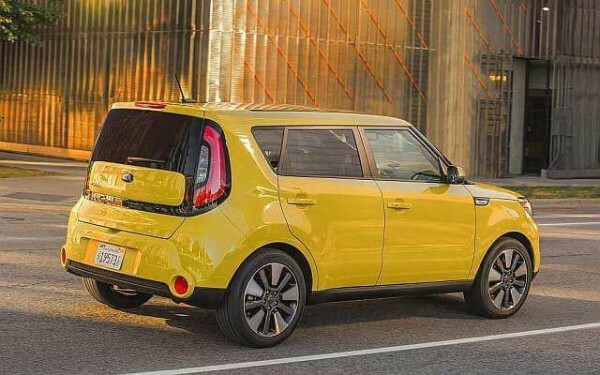 There are eleven Kia Soul 2016 colors available. 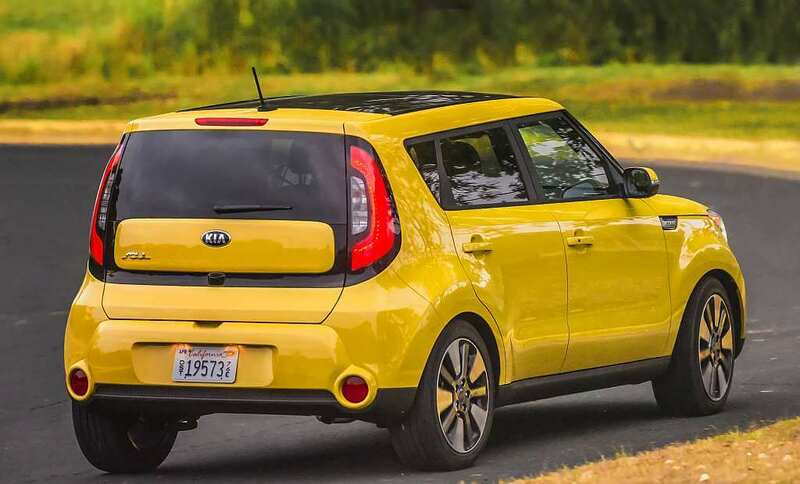 Depending on chosen trim level there are Alien 2, Bright Silver, Clear White, Latte Brown, Shadow Black, Titanium Gray, Fathom Blue, Carribean Blue, Inferno Red, Solar Yellow and Cloud. 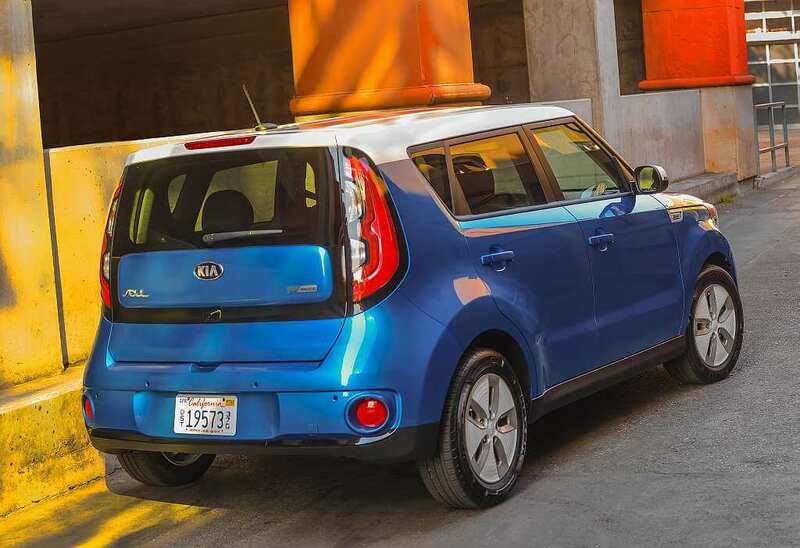 Buyers of 2016 Soul Designer Collection will have two two-tonee color combinations: red with a black roof and white with a red roof. Track (front/rear) 62.0 in./62.5 in. 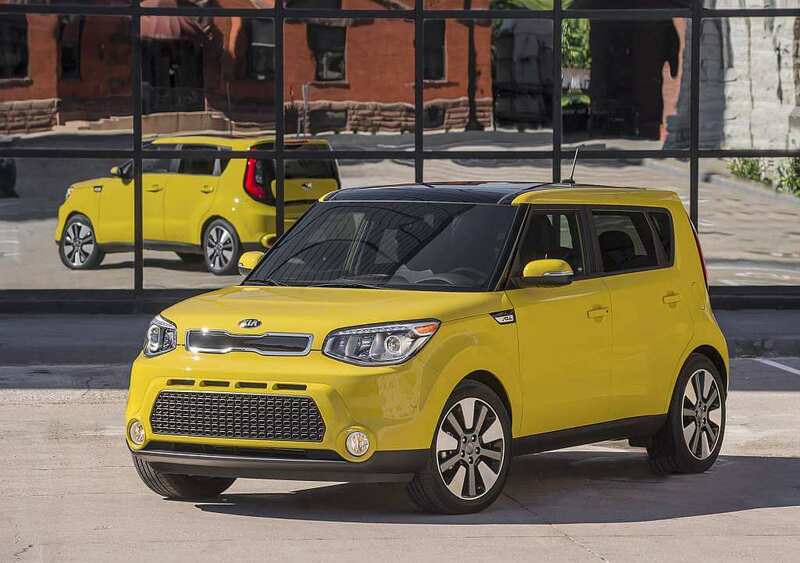 Curb Weight (6MT/6AT) 2.714 lbs./2.784 lbs. 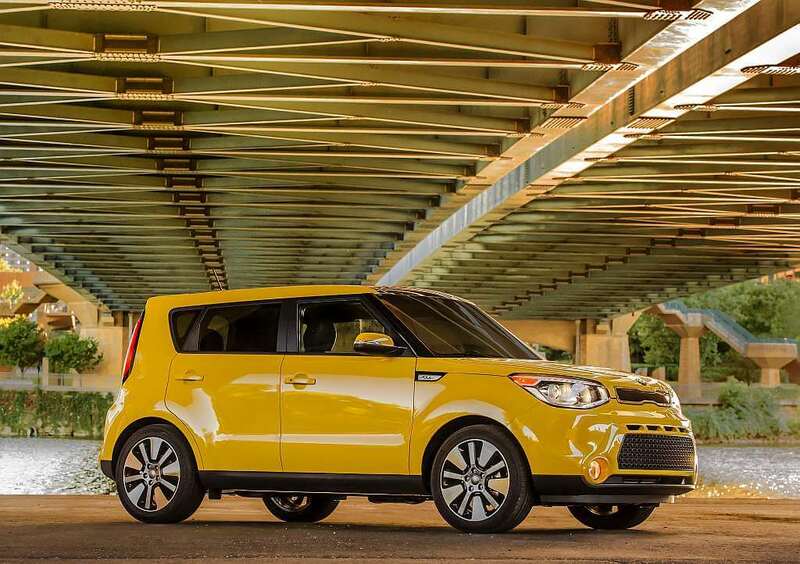 Engine wise, the 2016 Kia Soul will be available with three different engines. 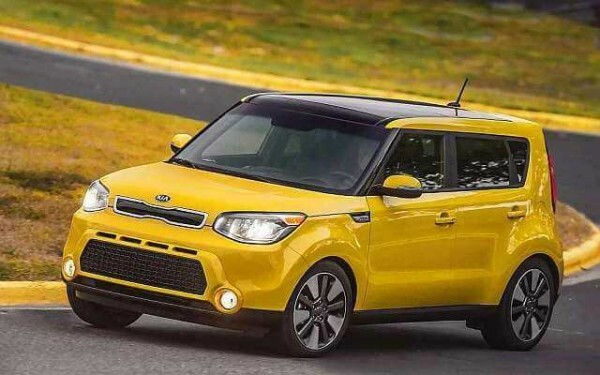 The base model will get a 130 horsepower 1.6-liter engine while the higher end version will get an upgraded 2.0-liter inline 4 with 164 horsepower. 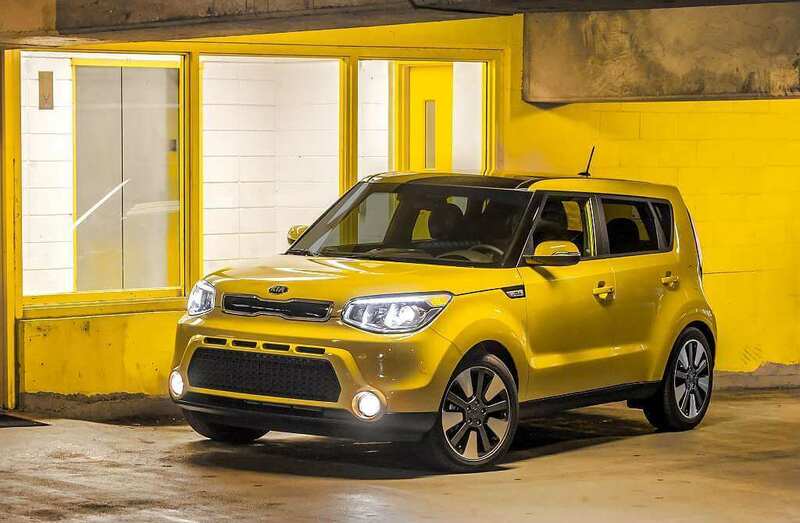 Both of these will offer around 27 MPG on average. 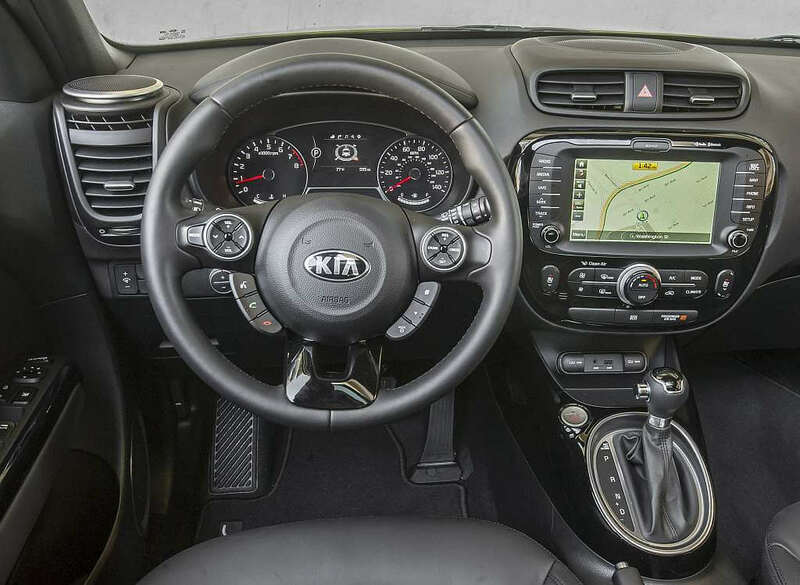 Base model comes with either a 6-speed manual or a 6-speed automatic while Plus and Exclaim trim levels are available only with 6-speed automatic transmission. 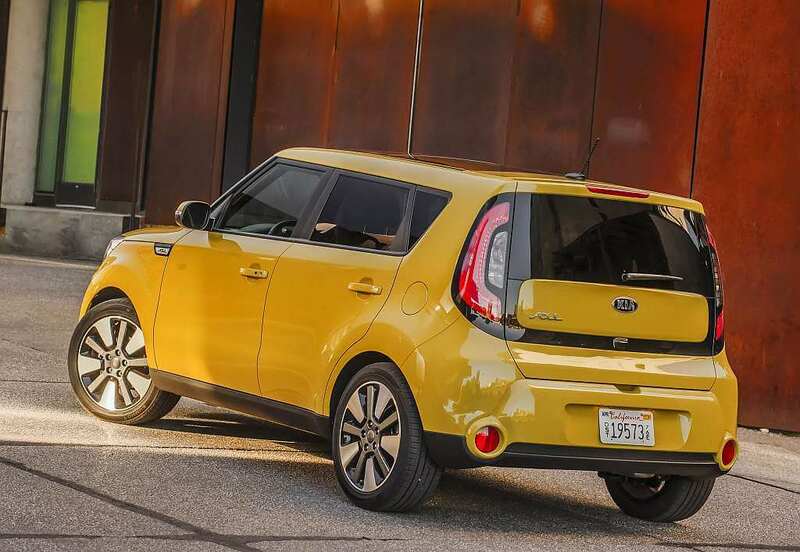 The Electric version of the new Kia Soul 2016 will have same powertrain as before! 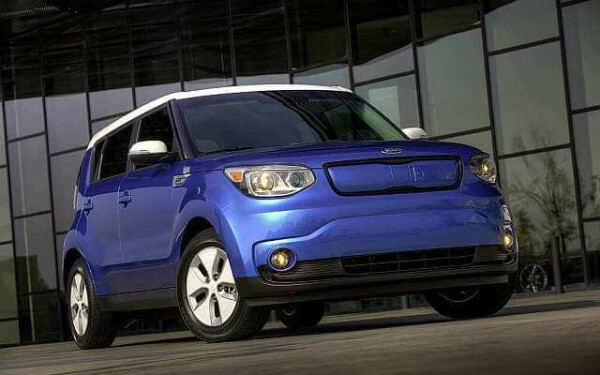 It comes with 93 miles of EPA estimated range. 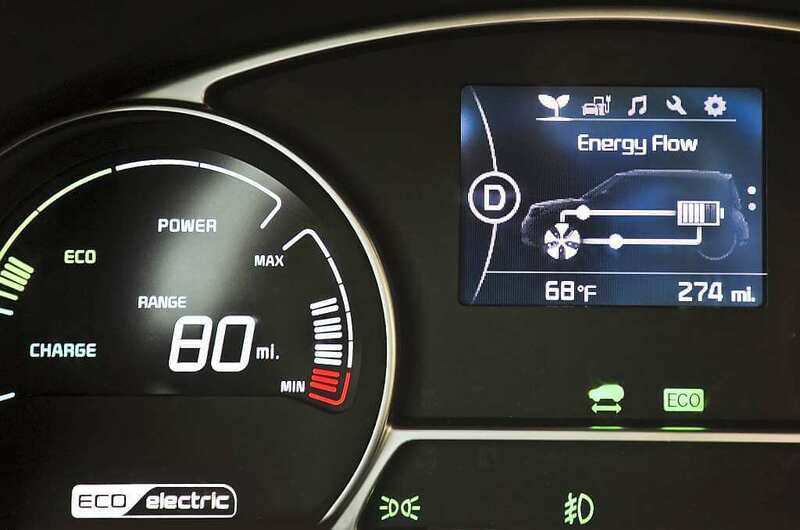 This numbers comes from the 27 kWh Lithium Ion Polymer batteries located under the floor. 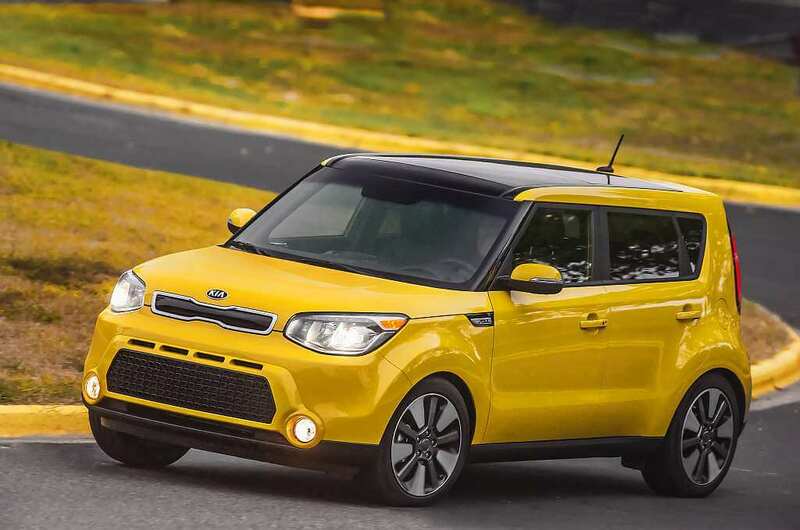 It delivers 109 horses and 210 lb-ft of torque. Torque (lb-ft @ rpm) 118 @ 4.850 151 @ 4.000 210 lb.-ft. 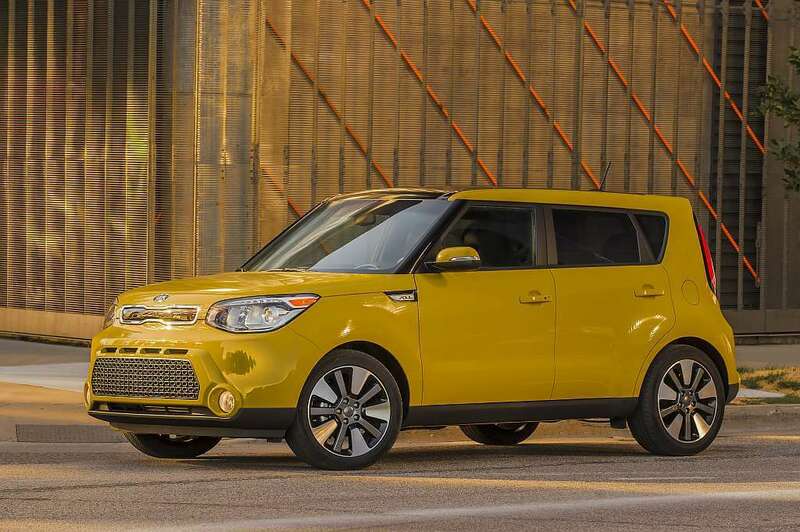 The price for thee base model of new Kia Soul 2016 won’t change that much. 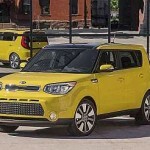 The car will launch on the US market in August of 2015 at a base price of just under $16,000 US dollars, meaning it will still be one of the most affordable small family cars out there. 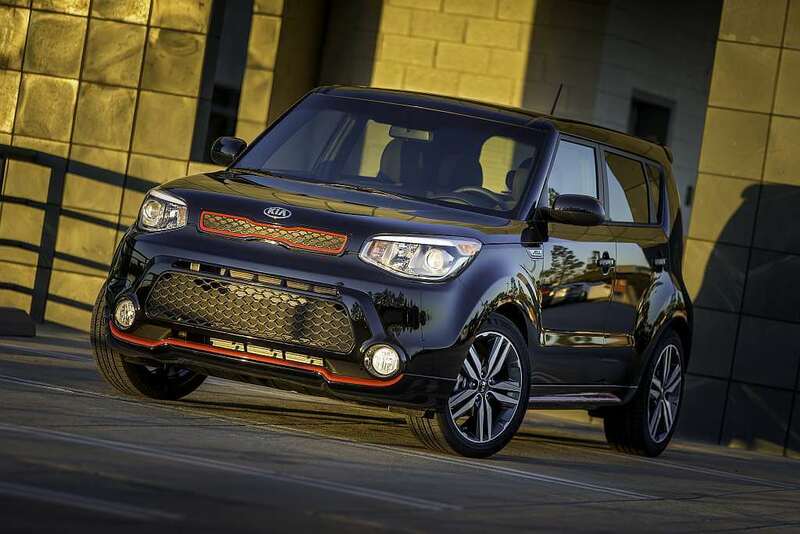 However, the higher trim levels of the 2016 Kia Soul will have resonable prices also.